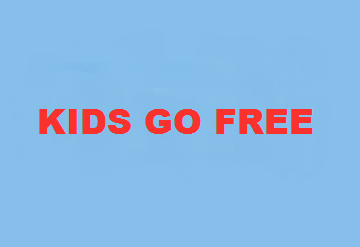 If you’re looking for days out this summer be sure to take a look over at BuyaGift because they have a great offer of Kids Go Free at selected attractions. There are stacks available for you to choose from which you can check out HERE. 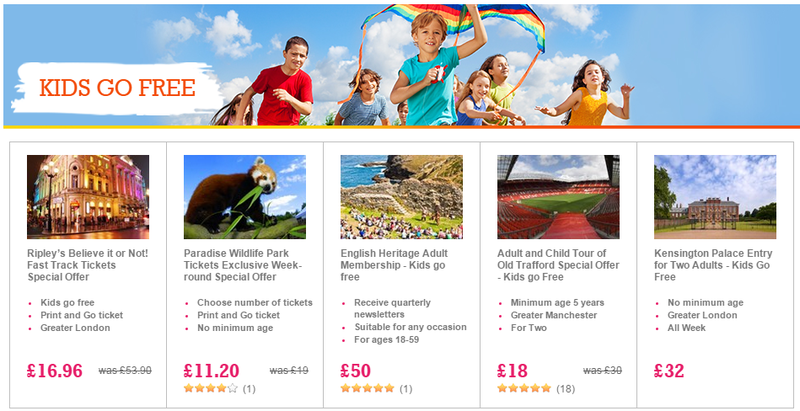 There are some great attractions and the prices start at just £10.50 each – here’s a small example of some of the stuff you will find in the Kids Go Free offer.